You might be looking after someone you love very much, or feel responsible for, but it might be very difficult dealing with conflicting emotions such as anxiety, uncertainty, resentment, guilt, or even anger. Signpost Stockport for Carers provide practical support and help to carers. 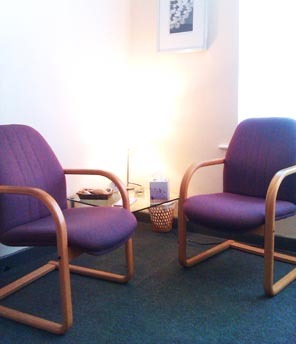 Counselling helps a carer deal with their emotional reactions and internal pressures. There may be real grief about how caring for someone has turned their life upside down - loss of own independence and friendships and freedom, loss of income or employment.